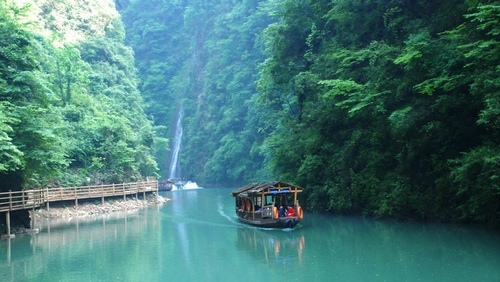 Zhangjiajie Taiji Tour offers you the great chance. 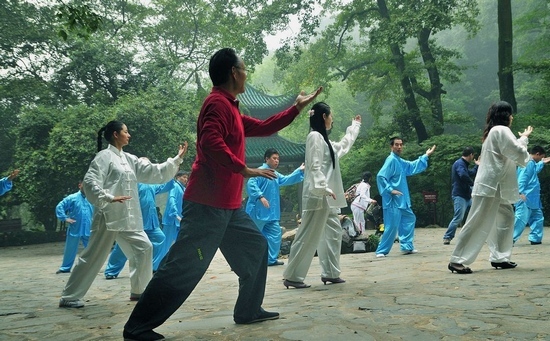 About 2-3 hours every morning Taiji class will tell you the skin of this profound martial art.Meanwhile, you can enjoy the scenery of Zhangjiajie Avatar Mountain. 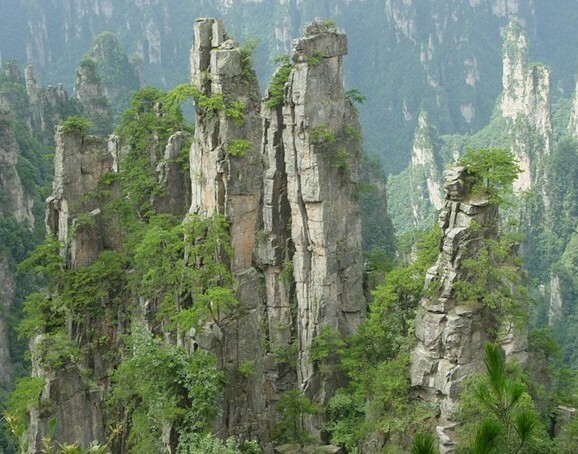 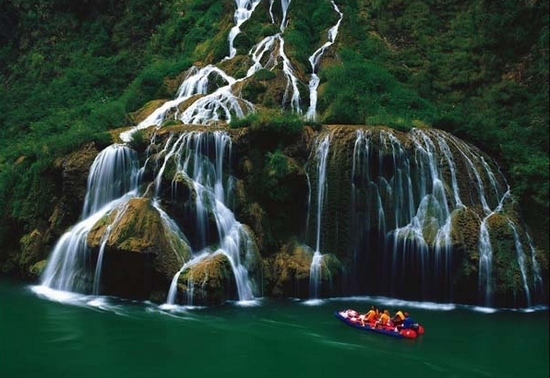 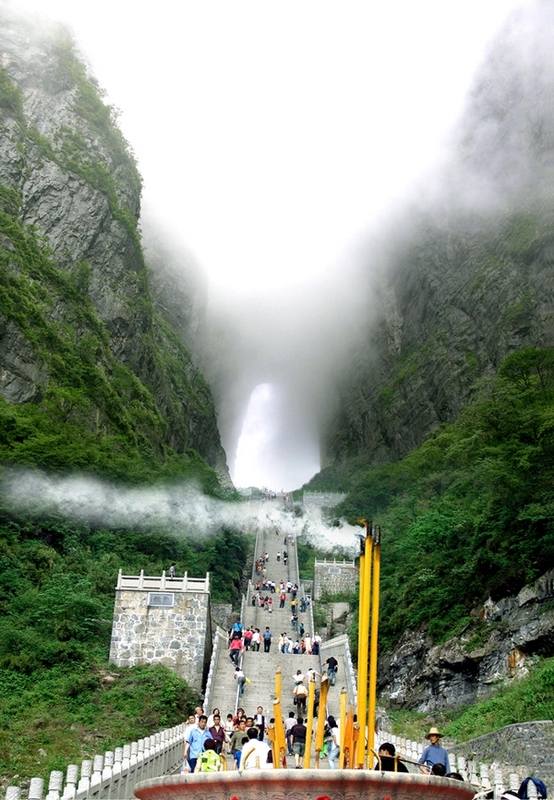 Zhangjiajie Classic Travel for Avatar Park and Tianmenshan,It is the most representative of Zhangjiajie tour\'s itinerary.it will make you enjoy the beauty of the nature, relax from your work, as well as taking you to explore the culture of ZJJ. 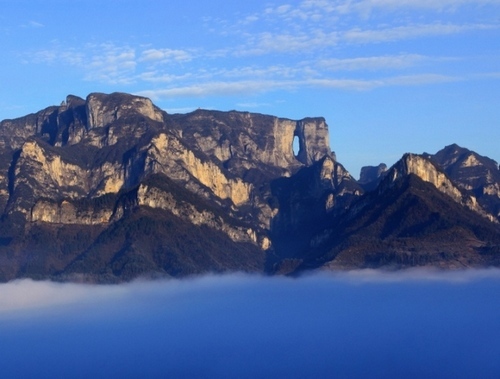 4 Days ZJJ Adventure Tour to Avatar mountain,Yellow dragon cave-yuanjiajie,Yangjiajie- Corridor in the cliffs,Tianzi mountain-Tenmiles gallery- Golden whip stream,Tianmen mountain. 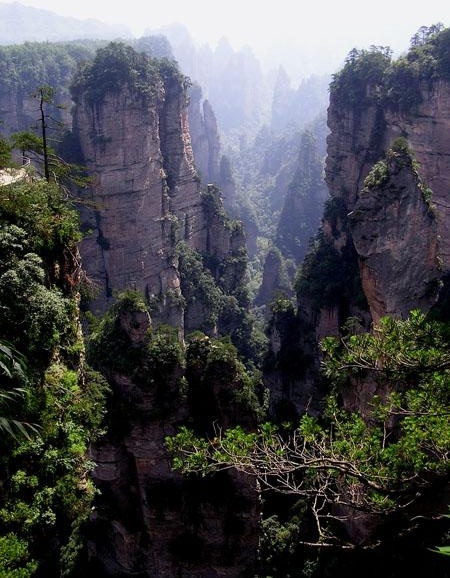 This is Hiking tour in Zhangjiajie.This trip will make you enjoy the beauty of the nature, relax from your pleasant trip. 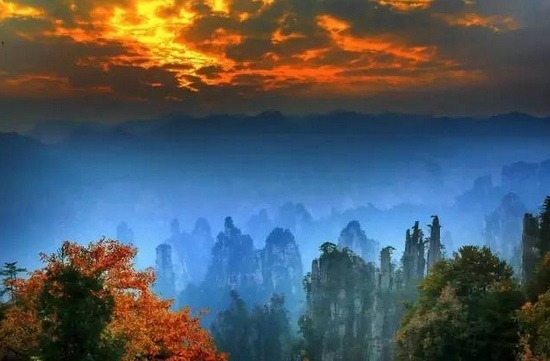 This trip will make you enjoy the beauty of the nature, relax from your work, as well as taking you to explore the culture of zhangjiajie. 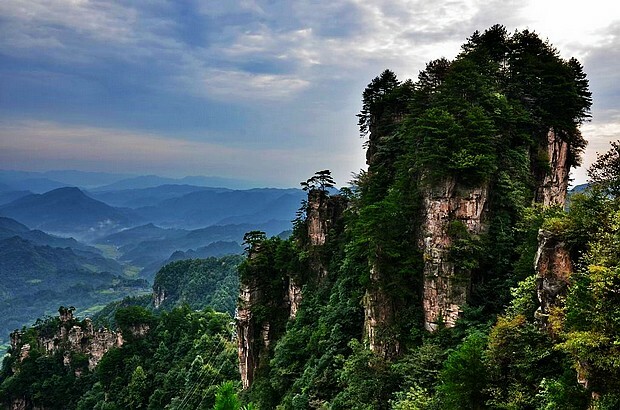 It will make you enjoy the beauty of the nature, relax from your work, as well as taking you to explore the floating mountain.Bring you a pleasant and easy trip in Zhangjiajie.